At Dentistry for Life we are committed to providing the highest quality of care for our patients. This includes our infection control measures and sterilisation of equipment. When you visit us for your dental appointment, you can rest assured all the instruments and handpieces have been cleaned and sterilised to the highest standard before use. 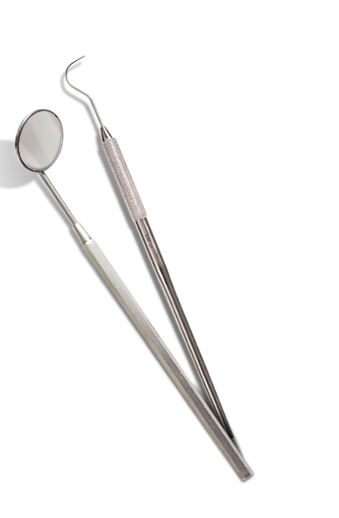 All of our instruments are cleaned in a special ultrasonic cleaner and then sterilised in an autoclave. Sterilisation is carried out under strict parameters of time, temperature and pressure to ensure our instruments are completely germ and virus free. Our sterilising equipment is regularly monitored to make sure it is functioning properly. By following strict infection control procedures as per standards set out by the Australian Dental Association and Dental Board, the safety of our patients is assured. If you have any questions about our sterilisation procedures, please do not hesitate to ask us at your next visit. We are proud to welcome patients eligible for Veteran’s Affairs and Medicare Child Dental Benefits Schedule.